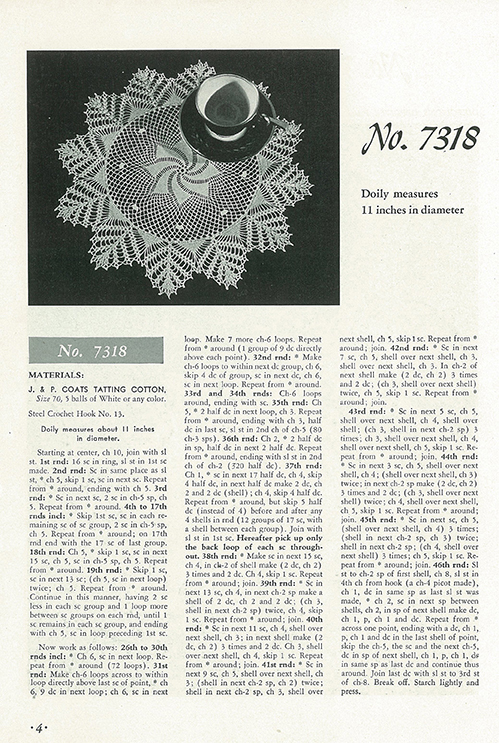 Sister Rose Washam in southern Idaho just sent me a collection of her mother’s doily books and magazines. 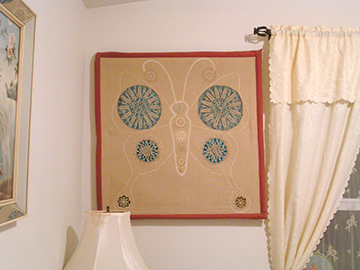 Feeling inspired, I posted a doily photo-of-the-day on Wednesday. You all had quite a lot to say about these petite art-forms and seeing as how the comment box doesn’t allow pictures to be posted, I just had to share a pattern from one of the books and Eileen’s doily! If you have a doily you would like to share, email ace@maryjanesfarm.org and I’ll post them up here! How gorgeous is this? Here is a pattern out of one of the books that sister Rose so graciously sent to me. Oh how I love this doily. 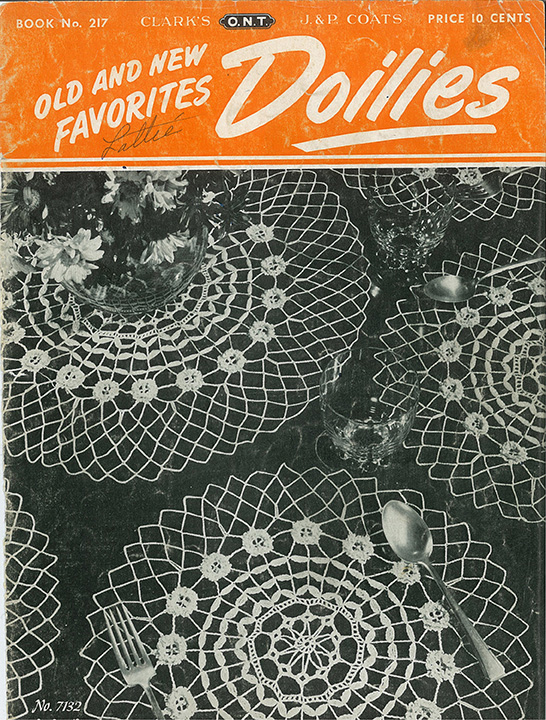 I will have to go look through my doily collection and see if it is among my prizes. I know I have this book. How fun is this?!!!! !